The gathering resulted in plans for the activist group to join forces with the Country Radio Broadcasters to hold a town hall meeting. A video recap of the panel can be viewed by clicking here. 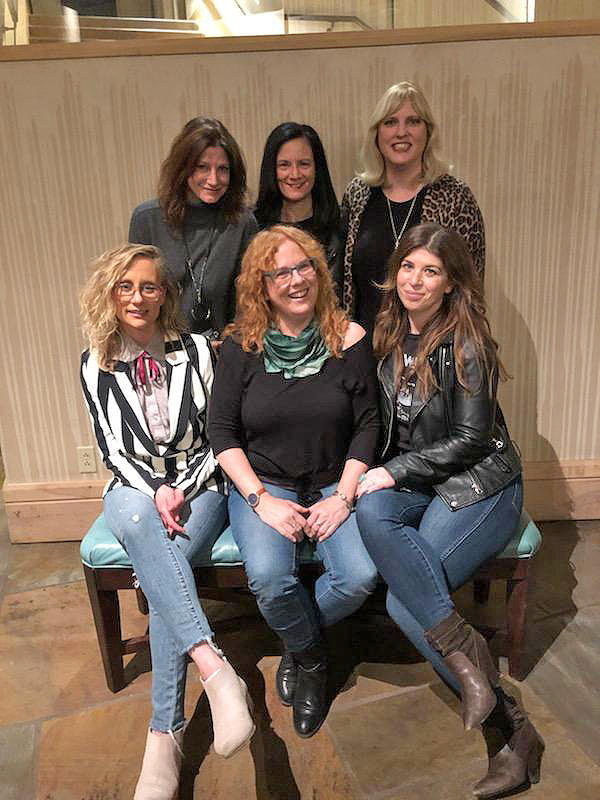 Panelist Marissa Moss told the audience that it is up to industry organizations, including the Country Radio Broadcasters, Country Music Association and Academy of Country Music, to find solutions to the gender inequality that has been a topic in Nashville for more than five years. Gershon said Change the Conversation is pleased with Curtis’ willingness to partner on finding solutions to the issue. “We know there is a problem, and the only way we can solve this is by joining arms and not pointing fingers,” she told the crowd.